This property is situated between Wanaka and Lake Hawea. Lake Hawea is 7 minutes drive while Wanaka is a 12 minutes drive. Both Lake Hawea and Lake Wanaka have stunning lakes for swimming and fishing. Within 5 minutes drive you will find amazing bike and walking tracks along the Hawea River, which can take you to both Lake Hawea and Wanaka. This property makes a great base for athletes in training, bikers, walkers, but also for those looking for a base for holidays, or just a night stopover. I would definitely stay again, great hosts. Talk about a peaceful relaxing accommodation! We loved it! By far the nicest place we stayed during our entire two weeks in New Zealand. We were disappointed we couldn’t stay longer. Located away from traffic and busy tourist locations but within short driving distance. Thank you so much for allowing us to stay there. Very nice and clean flat. We enjoyed it a lots. I have never stayed in such a beautiful house with VRBO. Wanaka is a quaint town that you must see if you are on the South Island! Sandie is a fantastic host. House was very clean and had everything we needed in it. Backyard had nice patio and beautiful star gazing at night. If we ever find ourselves in New Zealand again we will be back! 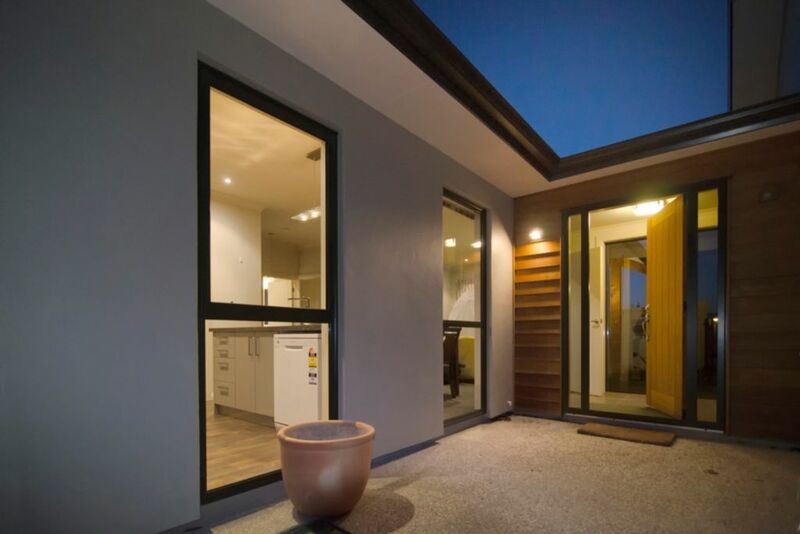 This two bedroom apartment was a beautiful stay with all you need to explore Wanaka and Hwawei.